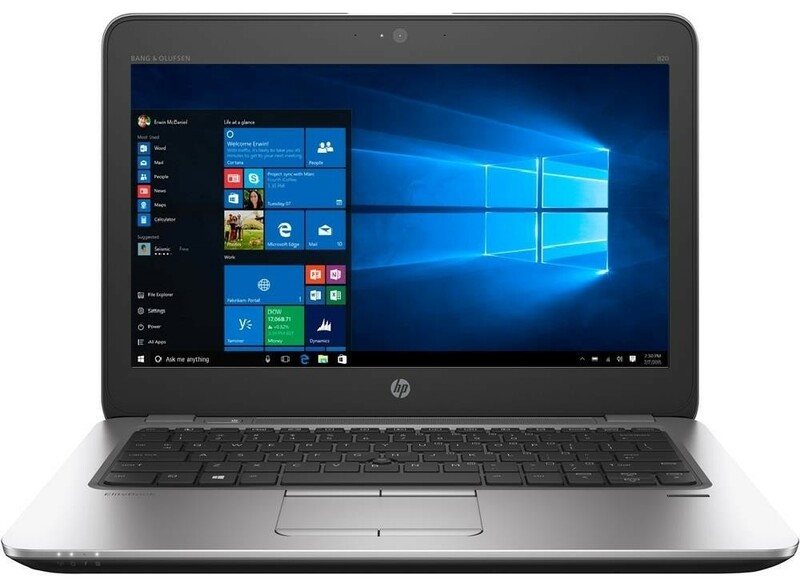 HP EliteBook 820 G4 1GS29PA Technology Direct. Online Computer Superstore. 12.5", i7-7600U (vPro), 8GB DDR4, 256GB SSD, WIN10P64. Further details can be found at www.